Aside from their recently announced promo GOUNLI25 that includes unlimited Viber chat, here another promo exclusively for that App. Globe seals an exclusive partnership with Viber they now offer this promo called VIBER20 that lets you chat and call with no limits. Installing the app lets you know who's in your contacts using Viber. 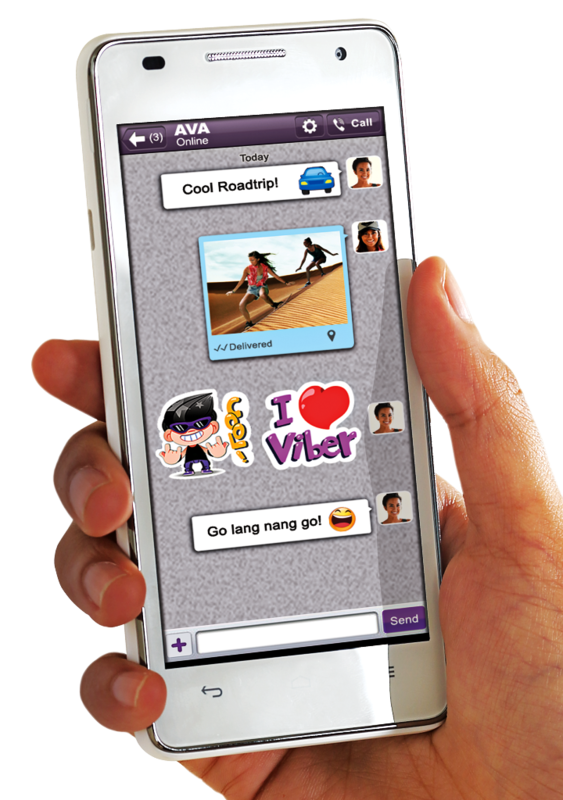 For only 20 pesos, you can now enjoy chatting and calling on your Viber contacts and friends valid for 1 day. No need for you to connect a Wi-Fi network just to call you love ones on Viber, with your 20 pesos you can now share fun experiences and kulitan moments with your barkadas using the app. No matter what network you Viber friend using, you can still call them just like registering to unlimited calls to all networks promo. Speaking of all network services, Globe also has a GOUNLI 20 promo with unli all net text, unli calls and unli Facebok, see our post on "How to register Globe GOUNLI 20 promo. Your right!..nauubos pa pati load ko.